The contemporary style garden has become very popular in the UK in the last 10 years. This is partly due to the increase of modern housing with small gardens as well as the cultural shift towards contemporary design. This style of garden can be defined by the use ‘clean’ design lines, with focus on hard landscaping materials: stone, hardwood, rendered walls. 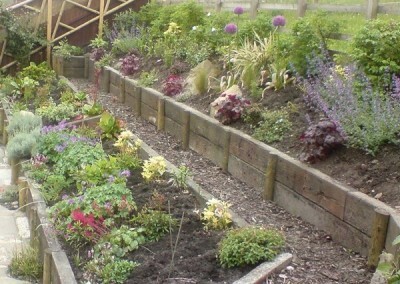 Planting style is bold but simple with the use of drifts of one or two plants that repeat throughout the design. 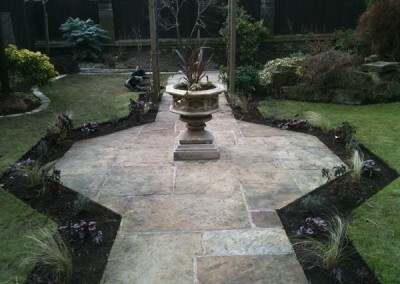 Grasses are a very popular choice for this style of design. 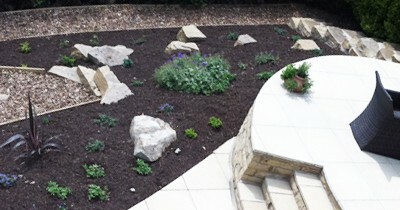 The photographs below show a few examples of the contemporary gardens we have built.